Zillow CEO: We are just an ad platform. So is Google. Zillow CEO Spencer Rascoff says he expects antitrust regulators to sign off on the company’s plans to acquire Trulia and for the deal to close in the first half of 2015. Once that happens, there’s been some speculation that in order to continue to grow at breakneck speed, Zillow will have to tweak its business model and become more than just an advertising platform. 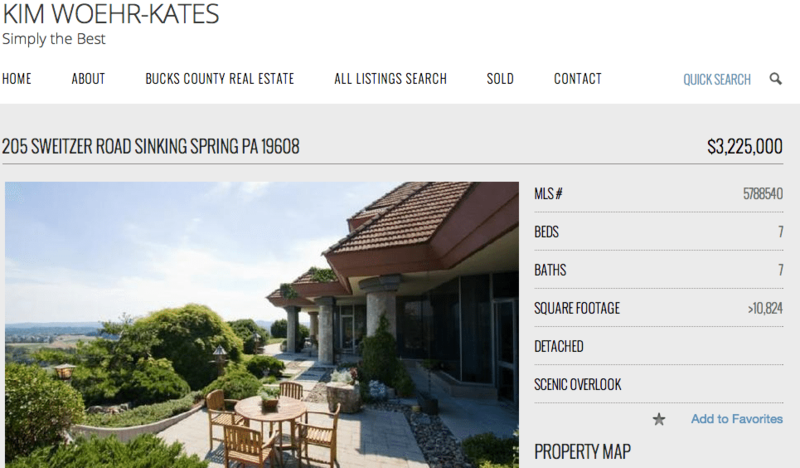 The search portal could attempt to insert itself more forcefully between brokers and agents by selling scrubbed Internet leads to agents for what amounts to a referral fee, for example — something that the nation’s biggest real estate brokerage, Realogy subsidiary NRT LLC, already does, and wants to do more of. 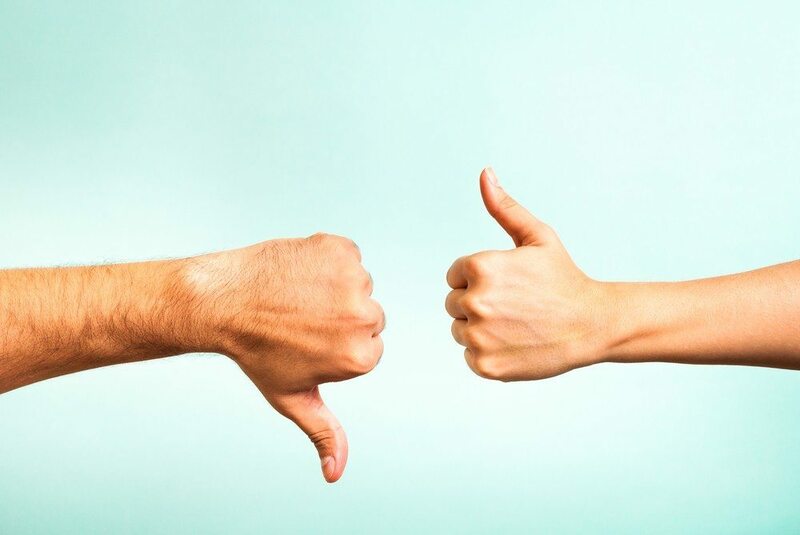 Some even wonder if Zillow will get into the brokerage business, or is out to make multiple listing services obsolete — an idea the company has pooh-poohed since its inception. 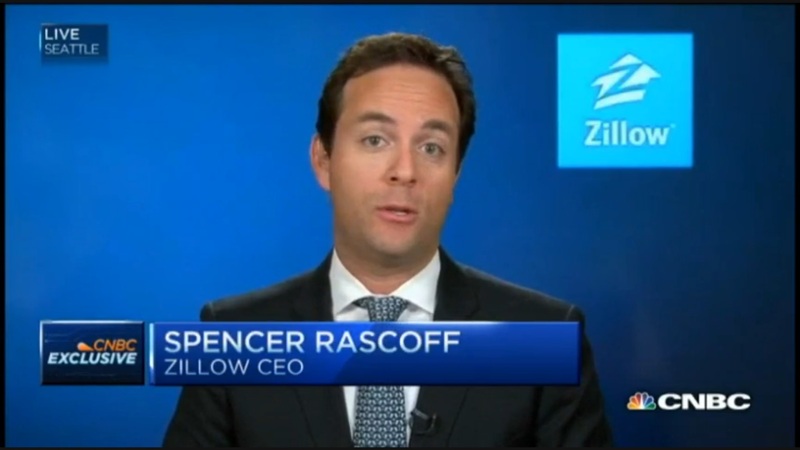 Asked where he expects Zillow to be two years from now, Rascoff suggested that it’s agents who will change — not the company’s business model. “The most incredible business model is one in which consumers view ads as content, right? That’s why Google is Google. Because when you look at the Google search results, you’re looking at ads. And that’s why Yelp is Yelp, because when you’re looking at Yelp, you’re looking at ads. So, that’s what Zillow really is. 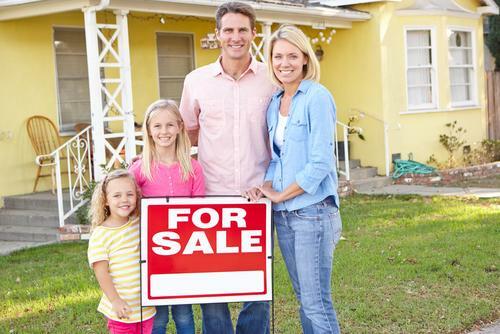 “When you’re looking on a mobile device at a home, and you see real estate agents, you’re looking at ads to contact those real estate agents, and that’s the business that’s growing 87 percent year over year, is real estate agents buying local advertising on Zillow.